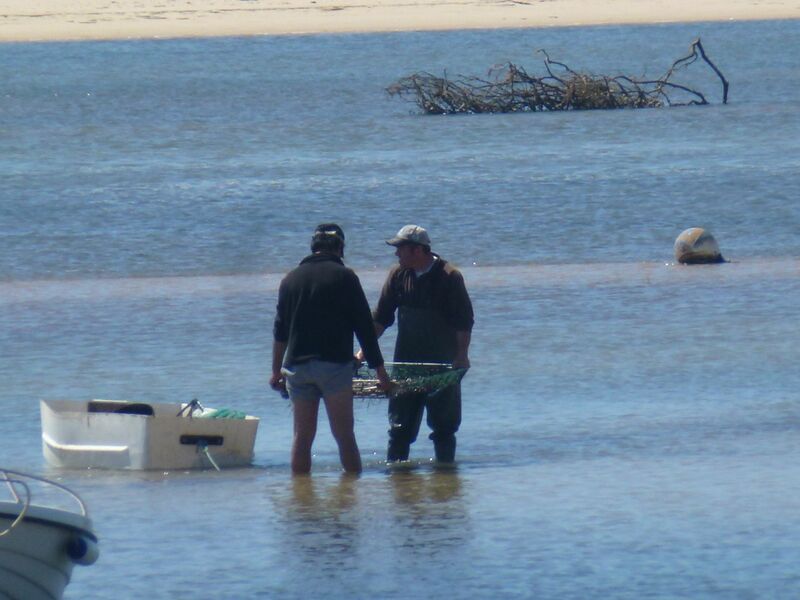 Use the form below to contact tour Eastern Algarve – Easy Mini Break directly. We’ve designed this short trip for those who don’t have lots of time to spare, but who want to explore at their own pace and enjoy a relaxing, yet active, cycling holiday. With its picturesque landscapes, traditional towns and scenic coastline, you will soon appreciate the appeal of the Eastern Algarve. 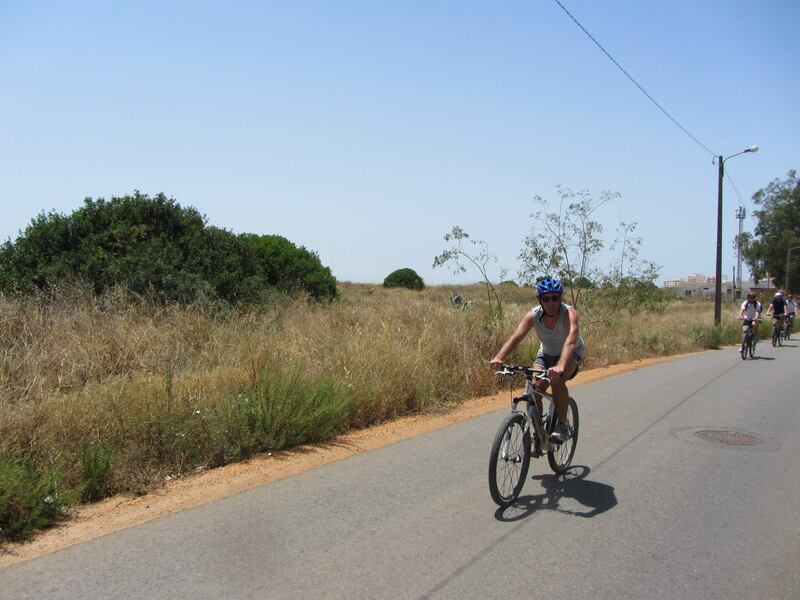 The quiet roads and flat terrain provide the perfect environment for you to discover this unspoilt region. There are plenty of opportunities to linger in the many cafes and restaurants and to take in the numerous cultural and historical sites along the way. It’s a mini break that, quite simply, will leave you wanting more! Upon your arrival in the Algarve, we will collect you and take you to your first hotel in Loule, just a few kms up the road from Faro. Loulé is a quaint traditional market town that has escaped mass tourism and retains a traditional and relaxed feel. It’s an explorer’s haven, with narrow cobbled streets leading off the central Avenida, tiny shops and hidden away bars and restaurants. You could easily spend an hour or two strolling through the fascinating old town with its quaint old buildings, visiting the town’s art galleries, museums and chapels, and picking up souvenirs at the indoor market. Later you can dine on fresh local produce and finish your evening off with a coffee and liqueur in one of the many street cafés that are frequented as much by locals as visitors. Cycling along the main avenue, past the market building and central fountain, it’s easy to find the road out of town. Heading East, you pass through the town of São Bras de Alportel, a mixture of old and new that used to thrive on the cork industry but now relies more on crafts and tourism. The old part of town is particularly interesting with a museum that’s worth a visit. Leaving São Bras the N2 takes you downhill towards the town of Estoi, famous for its well preserved Roman ruins, Pousada palace and pretty church square. Even quieter roads lead you to Moncarapacho, an unhurried horticultural town with cobbled streets, traditional houses and a pink, Arabic-style police station! 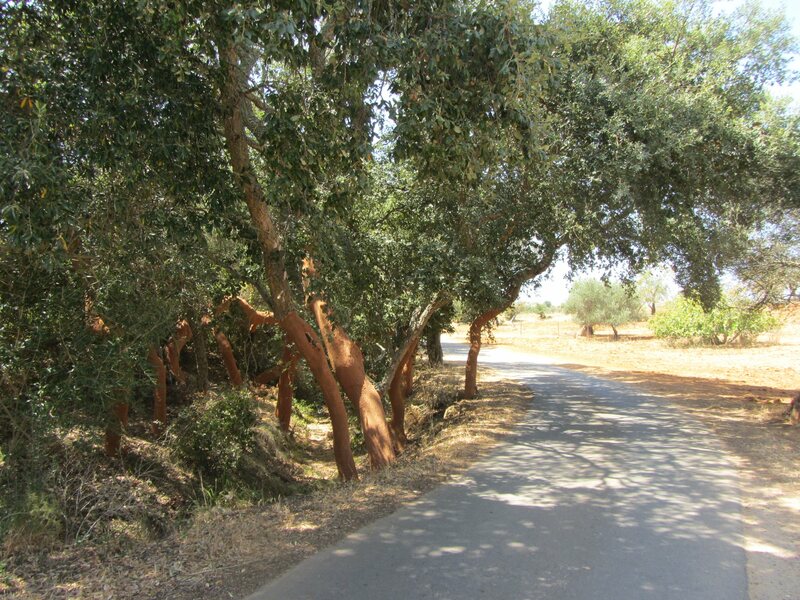 From here you climb steadily into a stunning area of pine covered hills and valleys abundant with orange trees. You follow the path of the river as it winds its way through the hills along tree-shaded roads and down into Tavira, one of the prettiest towns on the Algarve coast. 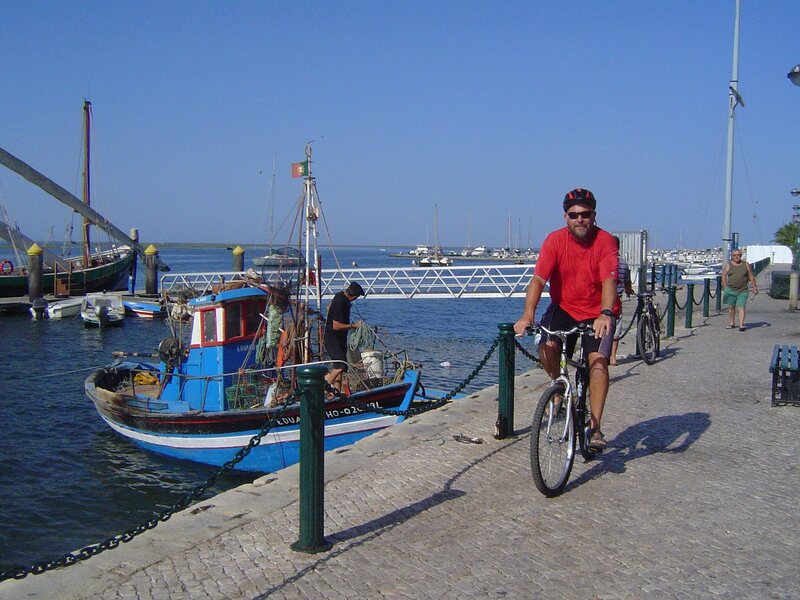 Tavira is home to a castle, an old Roman bridge and a wealth of traditional architectural styles. It’s built either side of the River Gilão, which creates two distinct halves to the town. 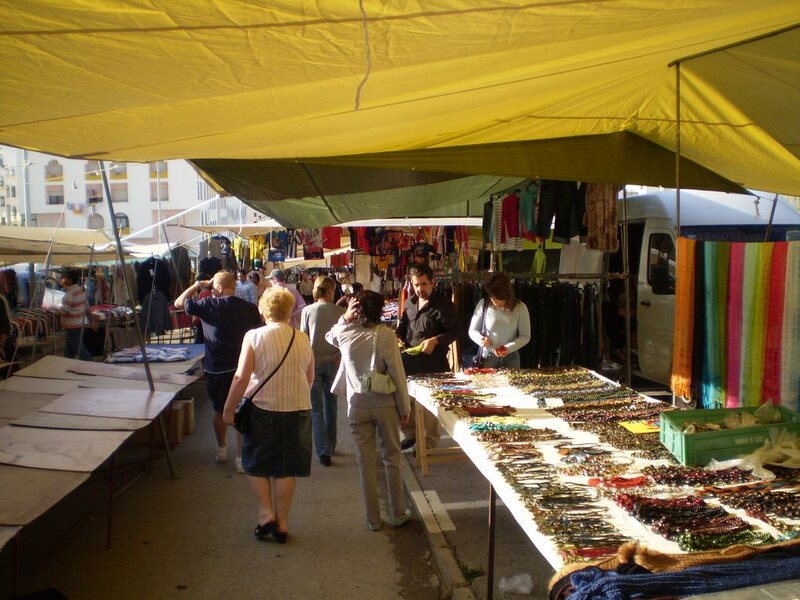 Several cafés and many restaurants make the town an easy place to visit and have a relaxing wander around. The hotel overlooks the river and all that the town has to offer is within easy walking distance. 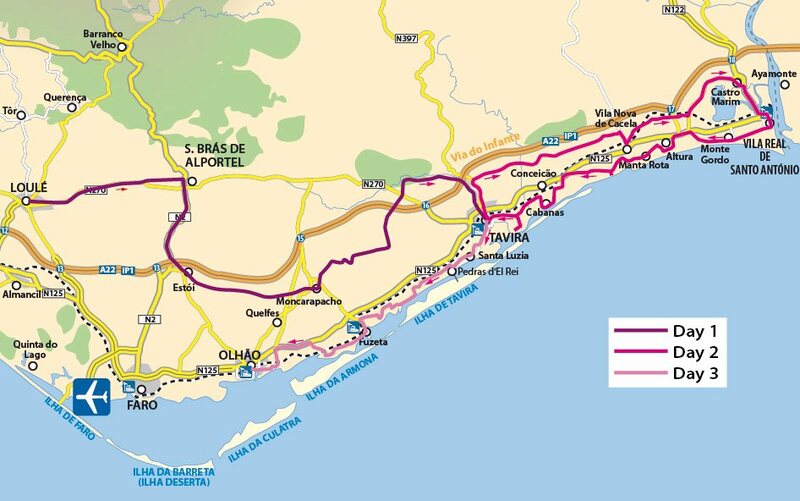 Cycling inland from the coast, today’s route follows the Gilão river upstream, and then heads in an easterly direction towards Spain. This is a beautiful countryside ride along quiet, almost deserted roads, through undulating agricultural land. After a café stop in the small town of Vila Nova de Caçela, you continue towards Castro Marim, almost on the banks of the Guadiana River (the border with Spain). Dominated by the old castle that dates back centuries, Castro Marim is a town with plenty of history and is worthy of lingering. Just down the road is the old border town of Vila Real de Santo António, where you can look across the river to Spain. Largely redeveloped after the great earthquake of 1755, Vila Real was recreated on a grid system yet still retains a character of its own. 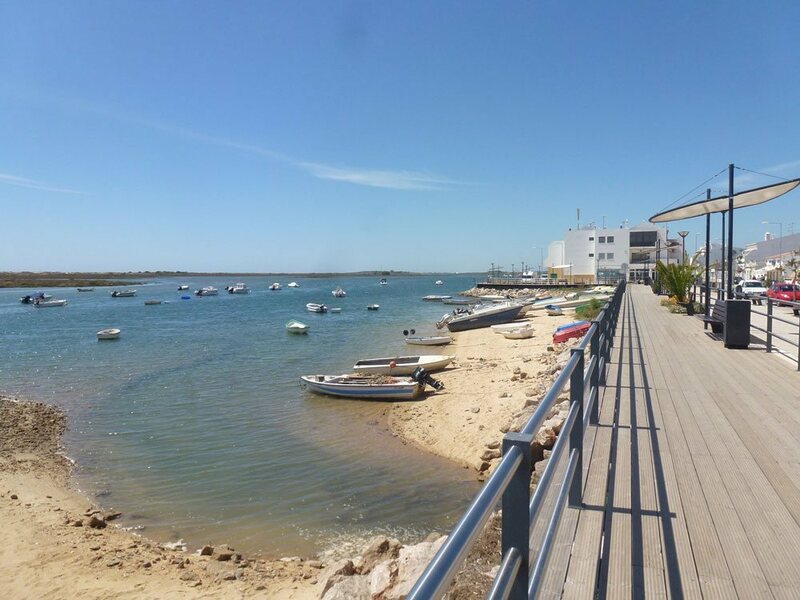 The cycle back to Tavira is along the coast and will pass through the coastal resorts of Monte Gordo and Altura, as well as the ancient village of Caçela Velha, where you can take refreshments whilst absorbing the panoramic views across the lagoon and out to sea. 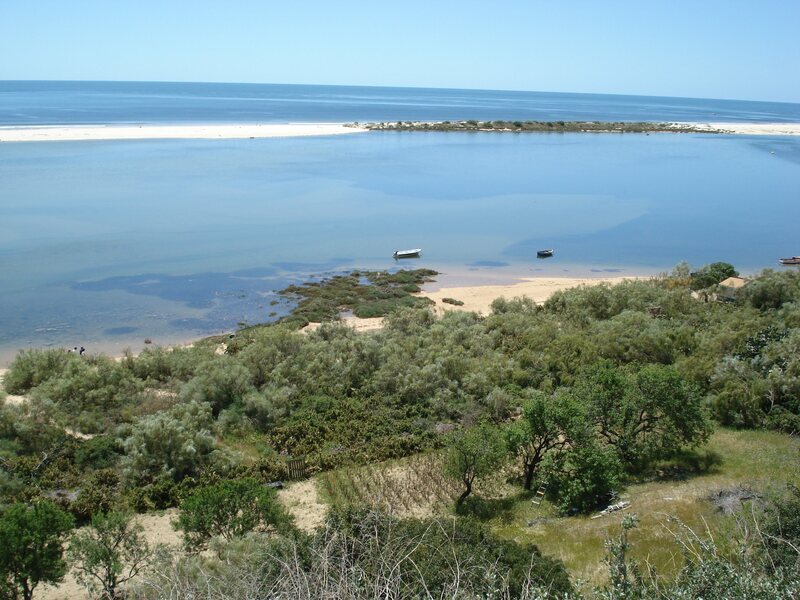 From here you will enjoy a relaxing ride along dirt tracks and quiet roads, through the picturesque fishing village of Cabanas, before passing by the salt flats on the way back into Tavira. Note :- It is possible to take the train between Tavira and Vila Real, one way or the other, for those wishing to ride less than the suggested 64km. This morning is a fairly gentle ride along the coast in the direction of Faro, passing though the quaint little seaside village of Santa Luzia, famous for octopus fishing. Continuing to Pedras del Rei, you may spot the little train that takes sunbathers to the expansive beach of Barril and the old tuna fishing village. Your next stop is Fuseta, where several fish restaurants with outdoor charcoal grills and excellent views across the water will make this a tempting place to stop for lunch. From here you join the Ecovia Litoral (a dedicated cycling path that spans across the Algarve from East to West). 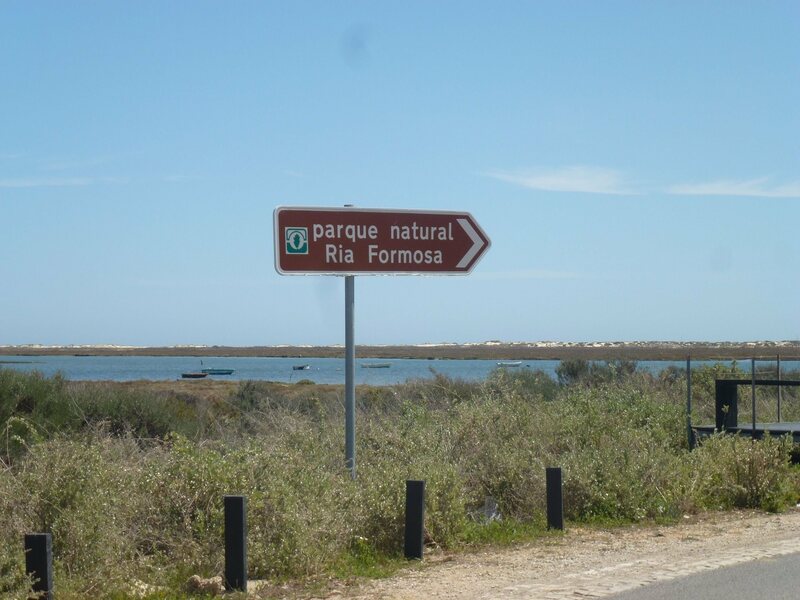 You are now in the Ria Formosa Natural Park, a UNESCO heritage site situated on low lying coastline amidst a maze of lagoons, channels, salt marshes and islands. The views across the salt flats, (where salt is still cultivated using traditional methods), are simply breathtaking. It is a gentle, flat ride along the coast and you can enjoy the cooling sea breeze coming from the Atlantic ocean. Your final destination is Olhão, still the hub of the fishing industry, but with a charming old town, renowned for its Moorish style architecture. It’s the perfect place to sample local specialities at local prices! If time allows you can take a ferry to one of the small islands, just a short hop, where deserted beaches and more great fish restaurants can be found. From here we will transfer you for your journey home.